Building Information Modeling, is quickly becoming an industry standard, although MEP, Industrial, and Structural contractors have been utilizing this technology for over two decades. Building Information Modeling is a Platform that unites the project design, engineering, construction planning, coordination, construction, and building maintenance information. 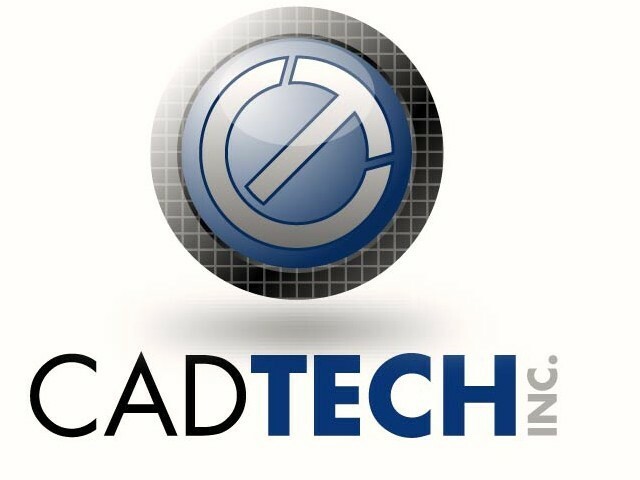 CADTECH assists you with the creation of a model that contains the essential information needed to deliver a successful project that exceeds your expectations.